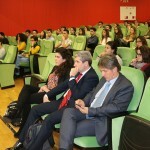 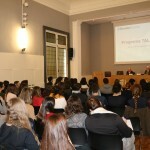 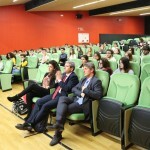 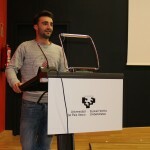 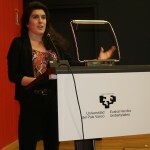 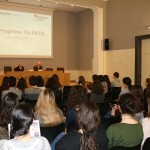 The official presentation of the eighth edition of the prestigious programme which rewards the students with the best academic record in their year as well as various professional skills such as leadership and multidisciplinary team work will be carried out on 13, 17 and 20 February with the theme “Connect your talent”. 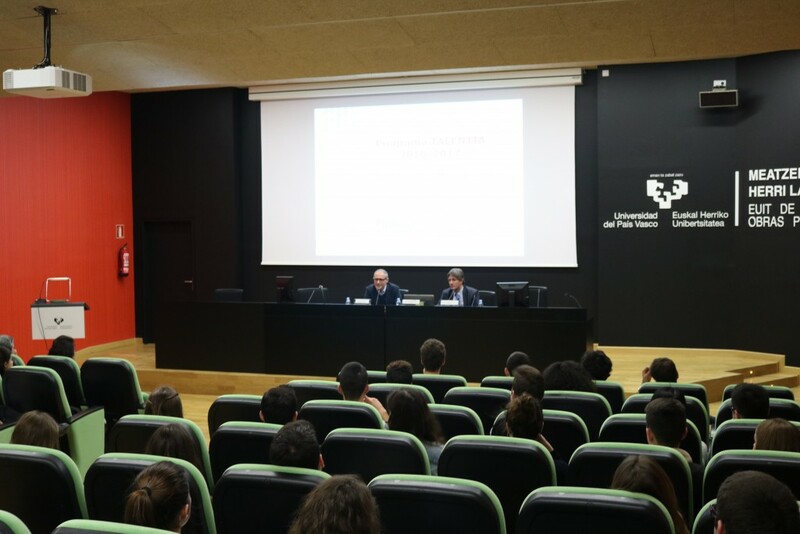 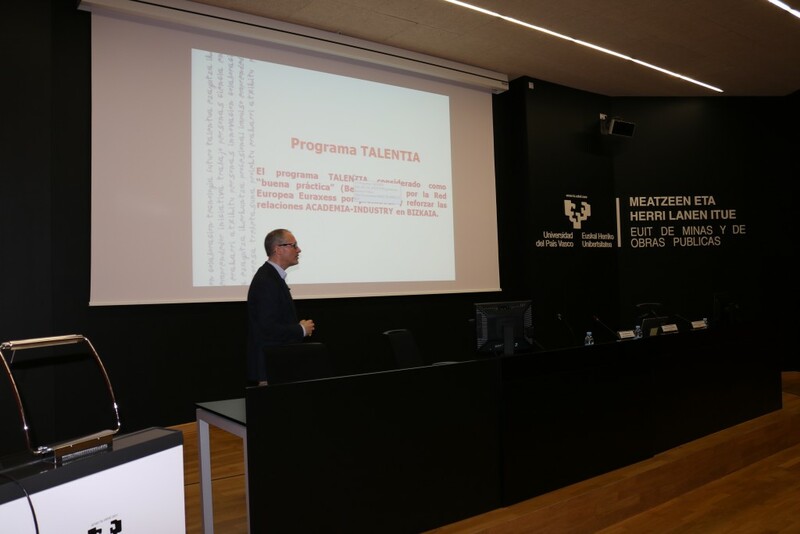 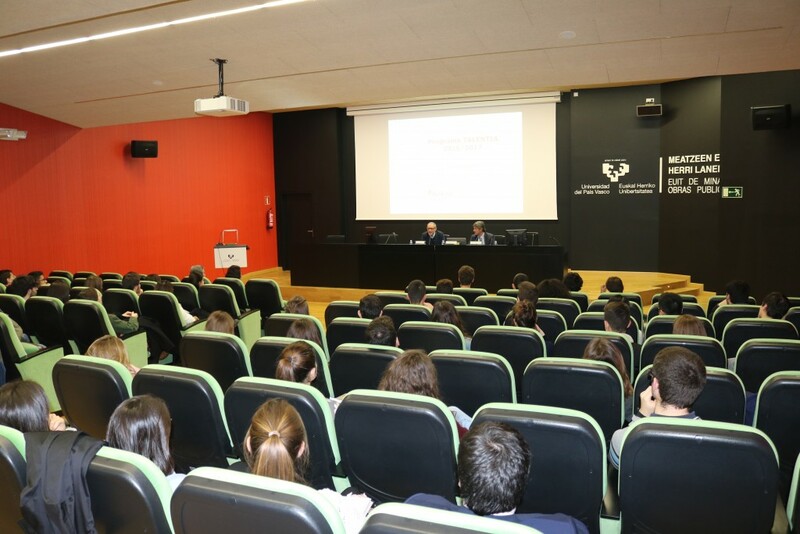 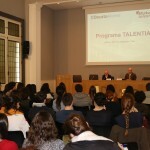 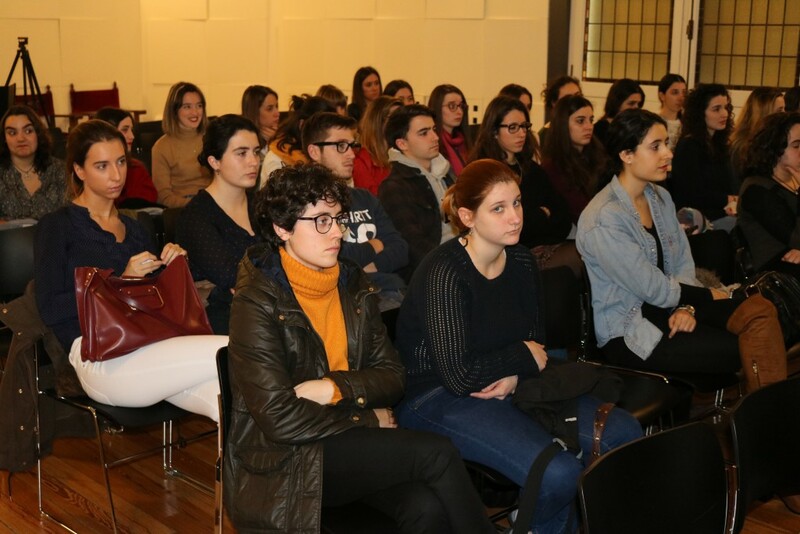 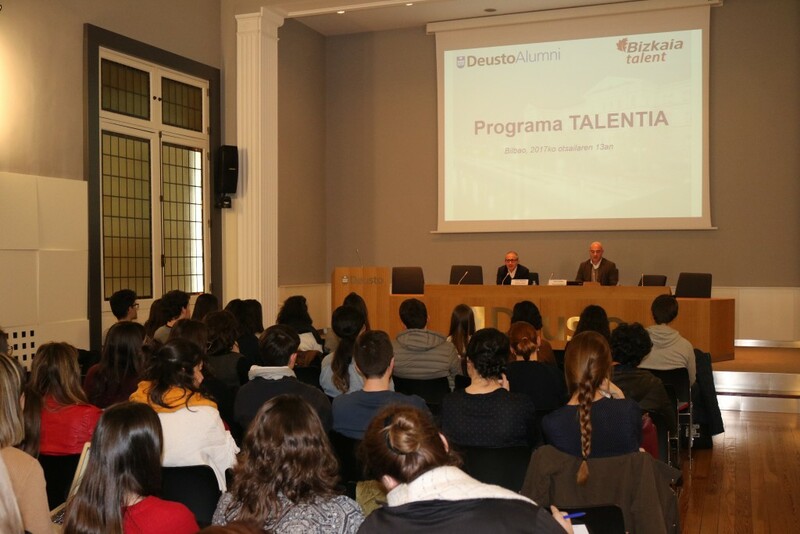 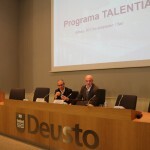 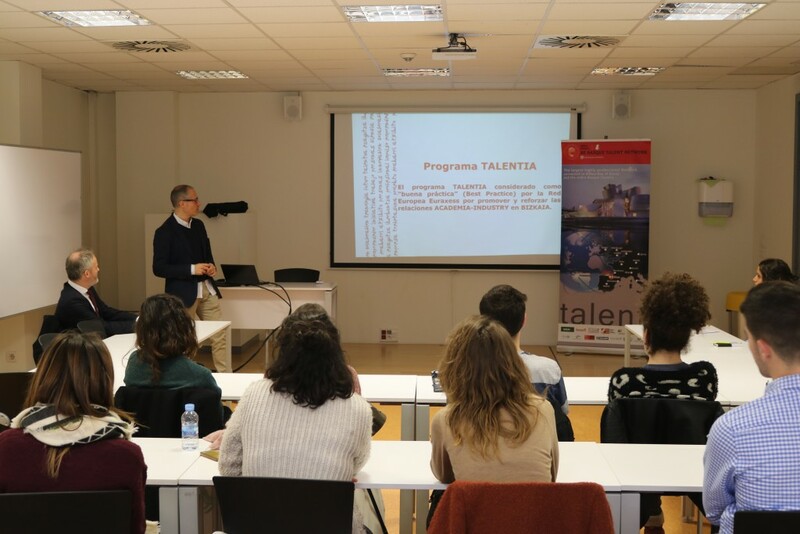 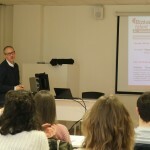 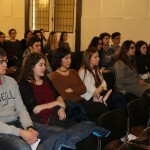 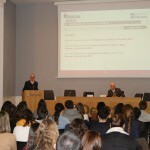 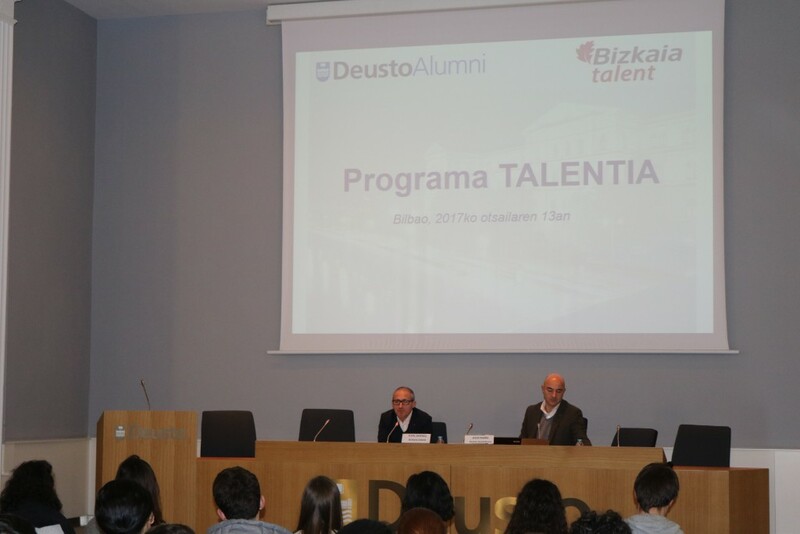 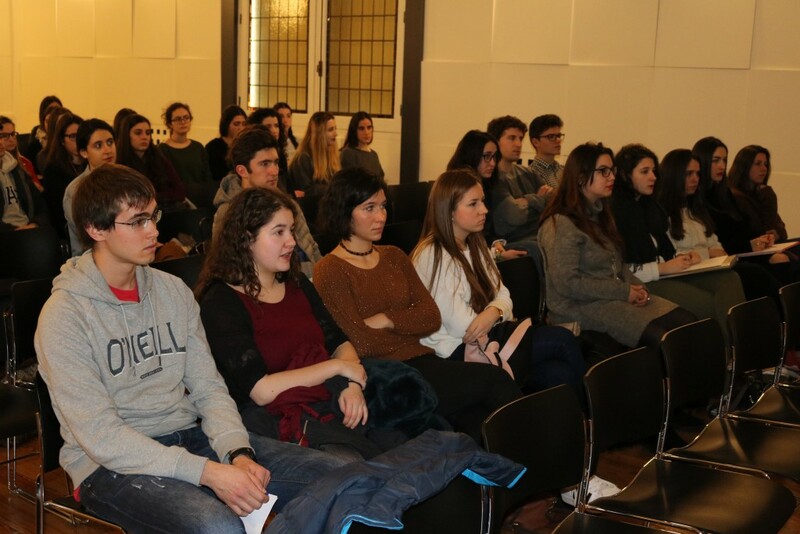 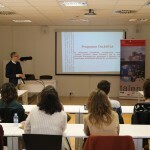 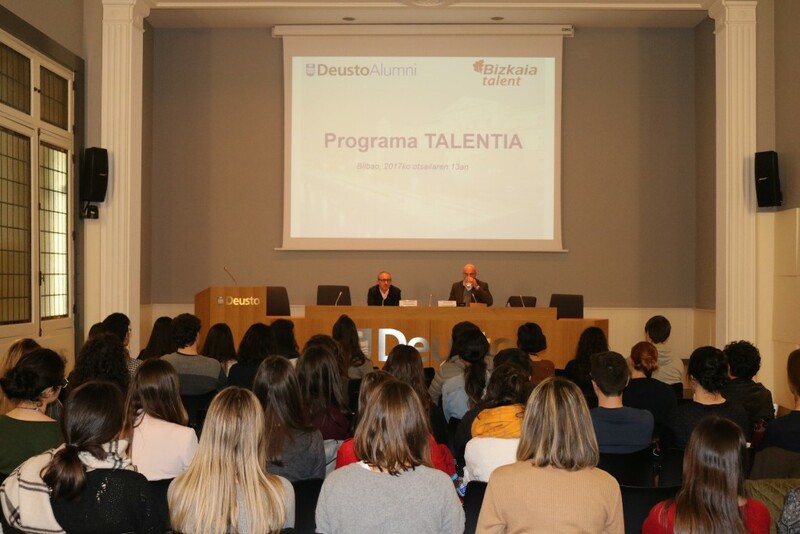 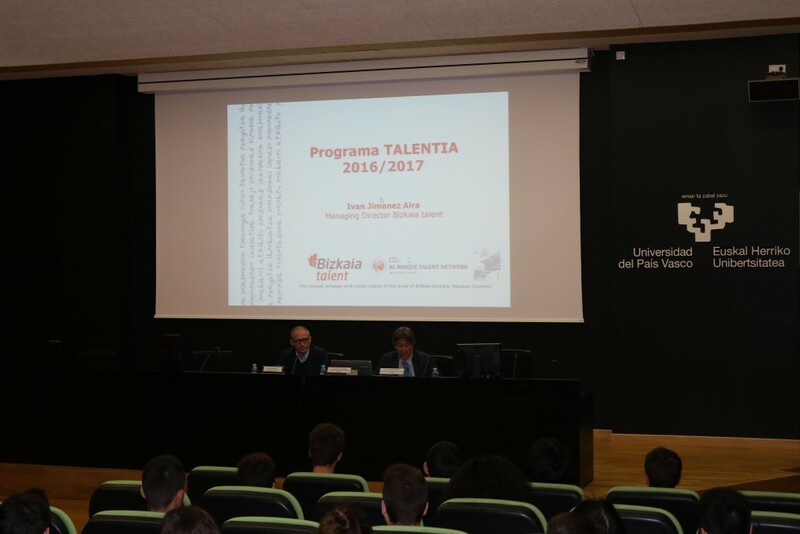 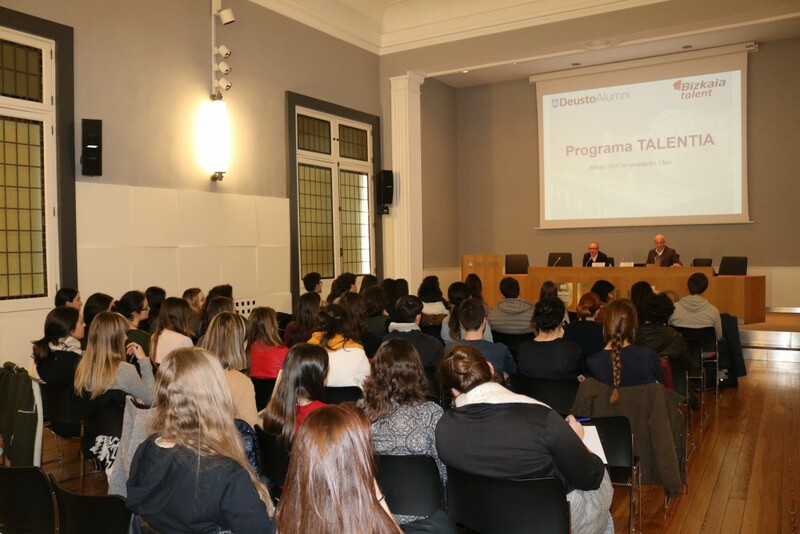 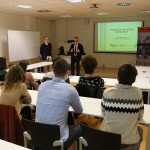 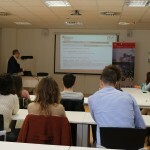 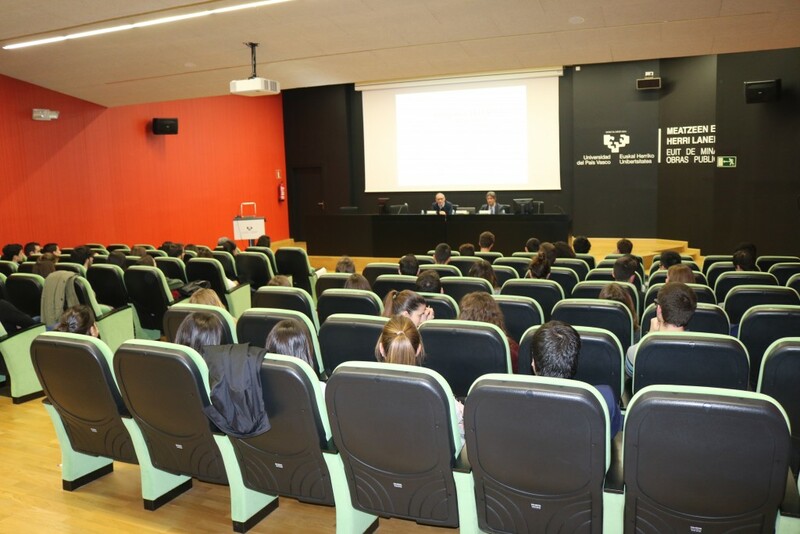 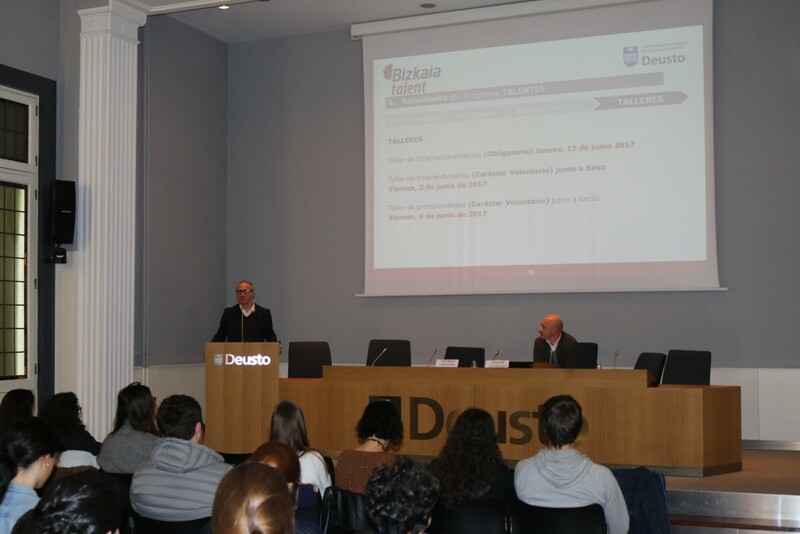 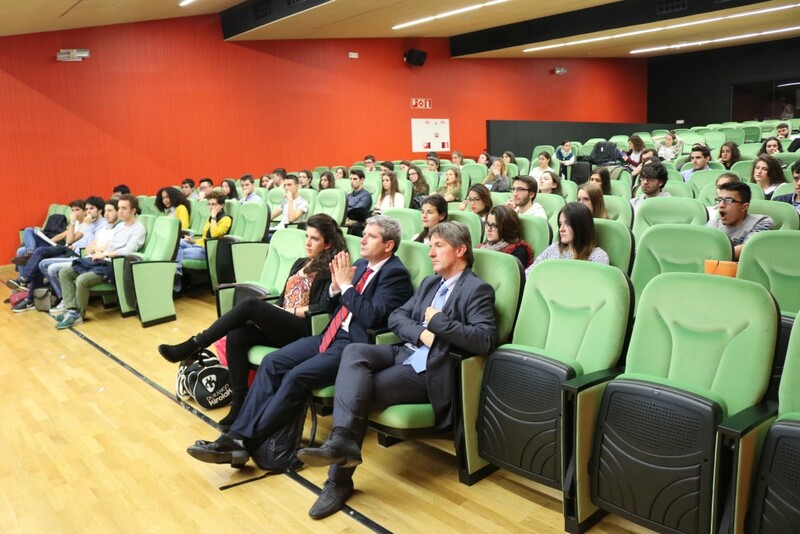 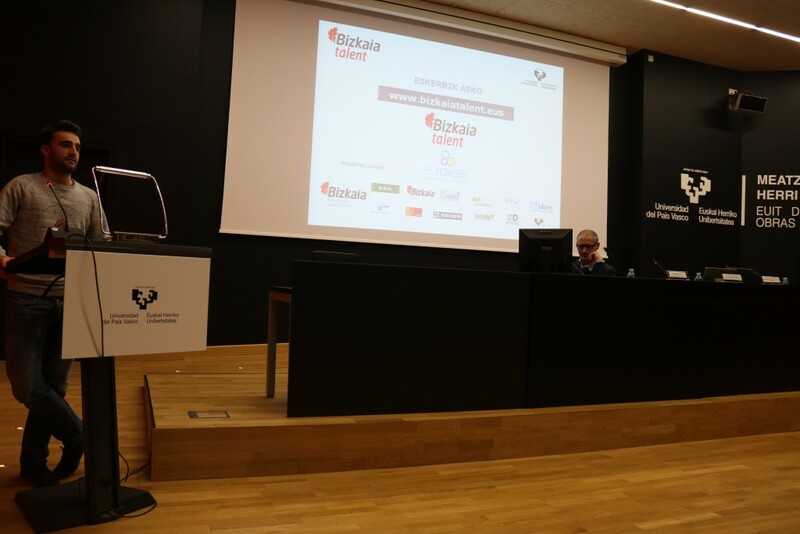 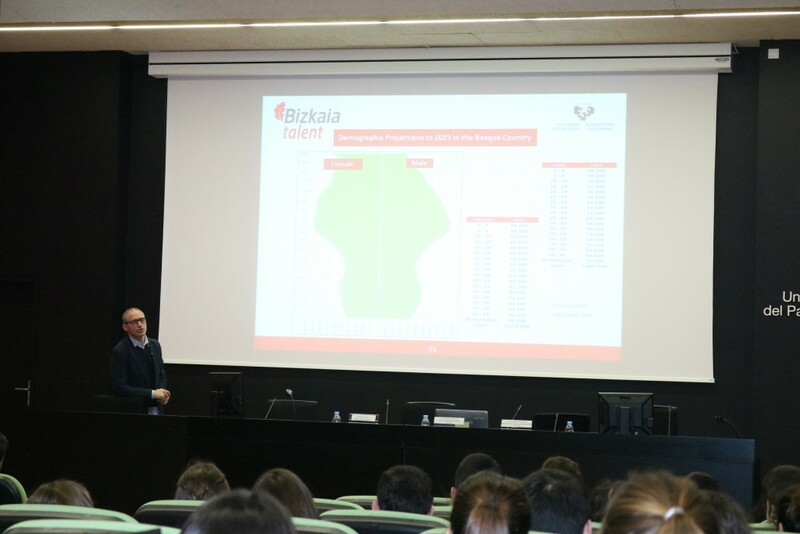 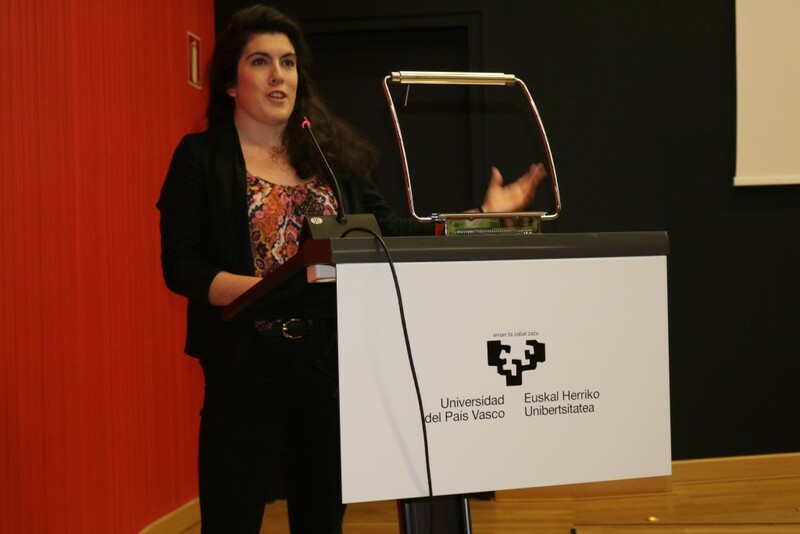 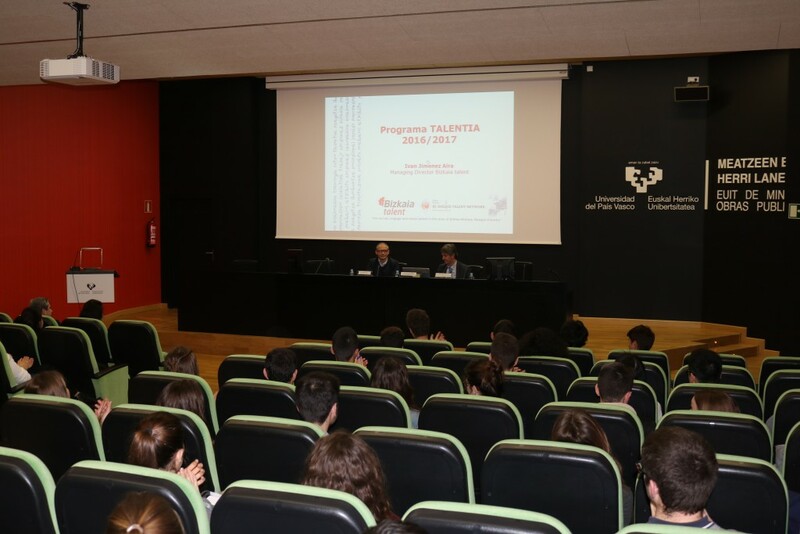 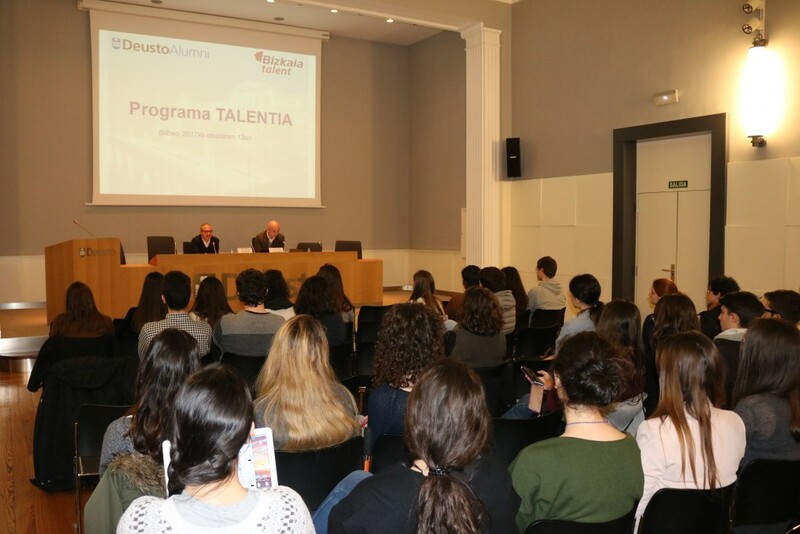 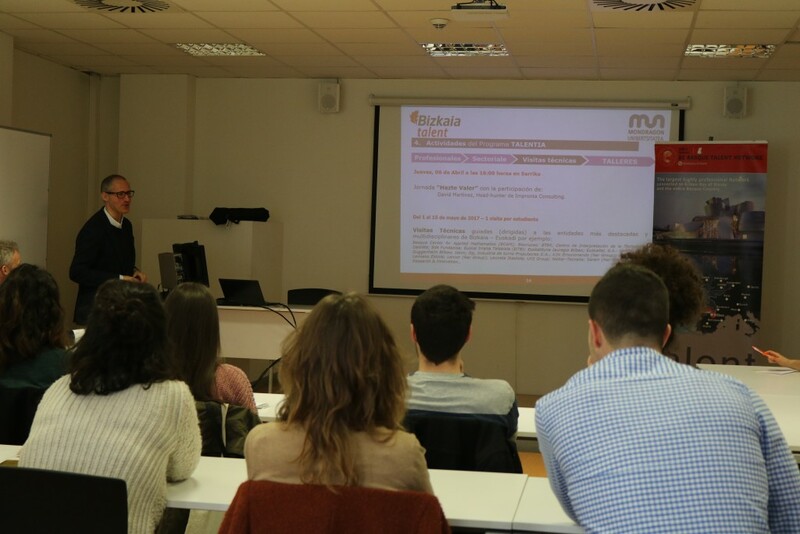 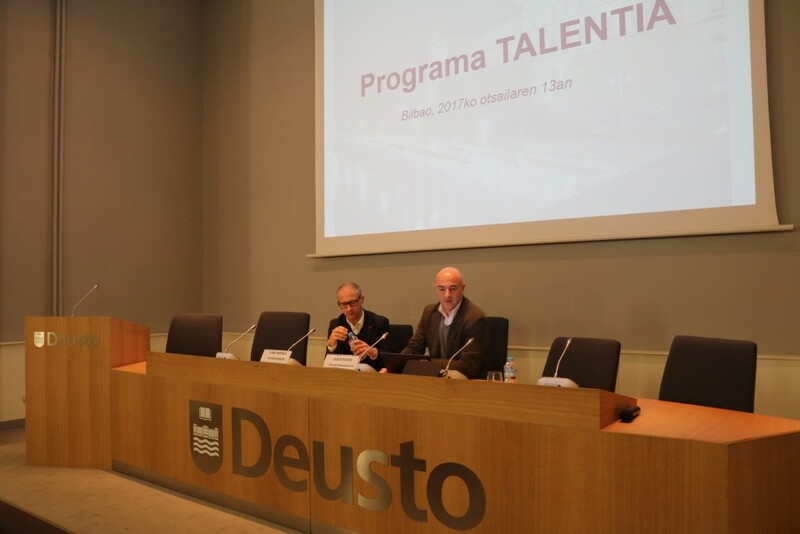 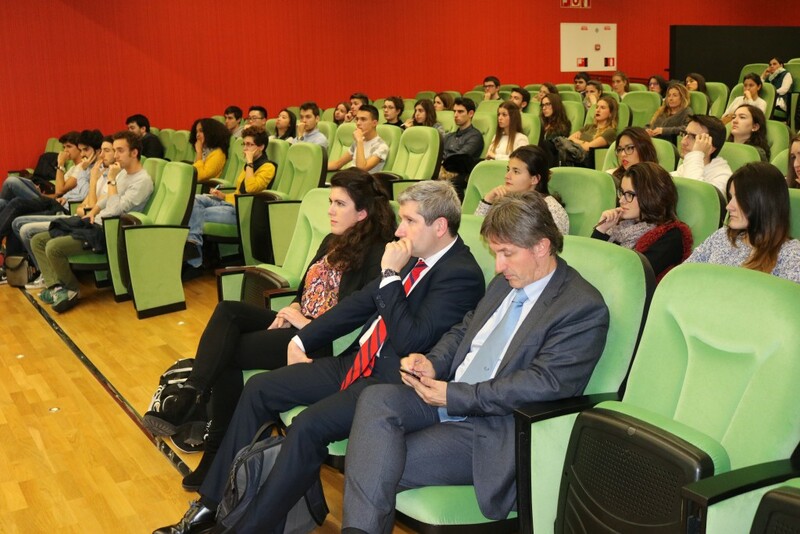 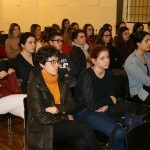 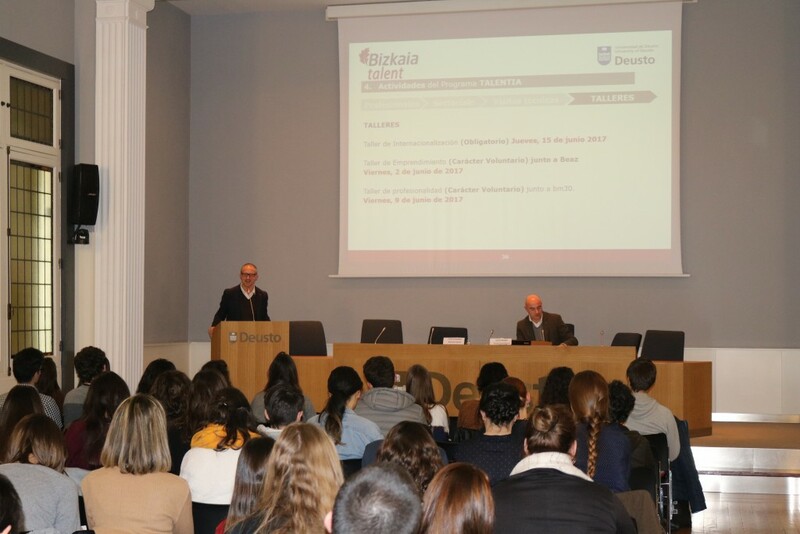 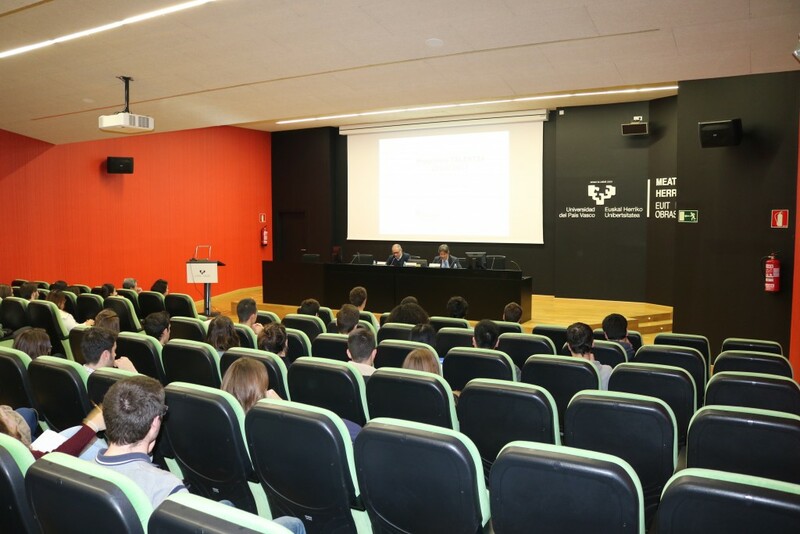 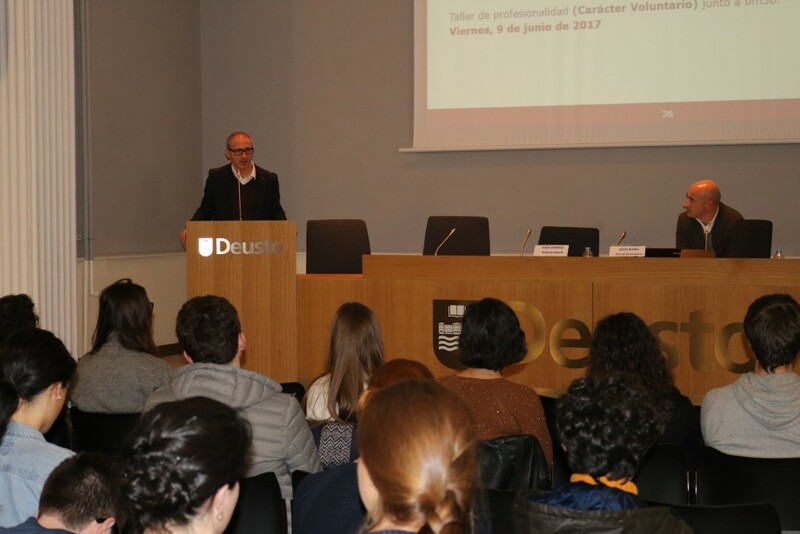 Thus, a total of 282 students from Bizkaia selected by the three Basque universities will participate in the eighth edition of the prestigious Talentia programme: 90 students from the University of Deusto, 152 from the University of the Basque Country and 40 from Mondragon University. 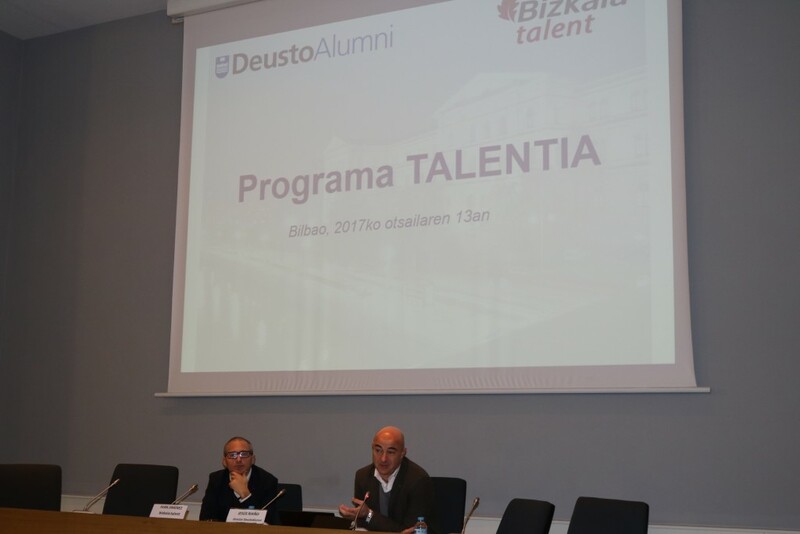 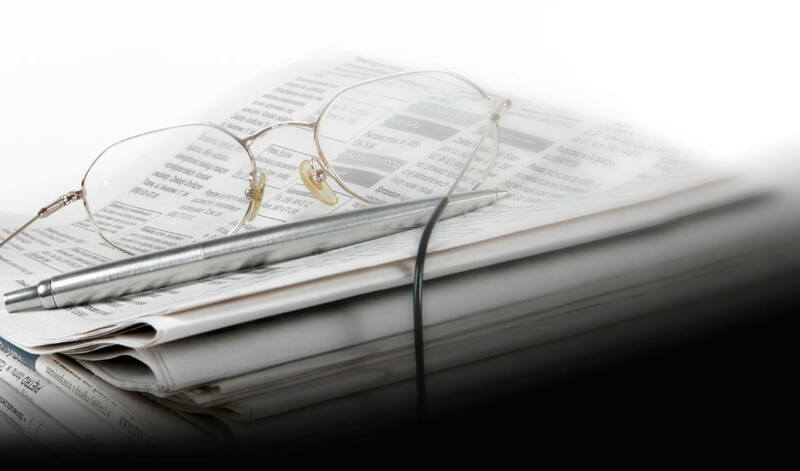 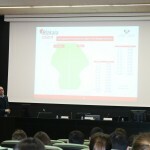 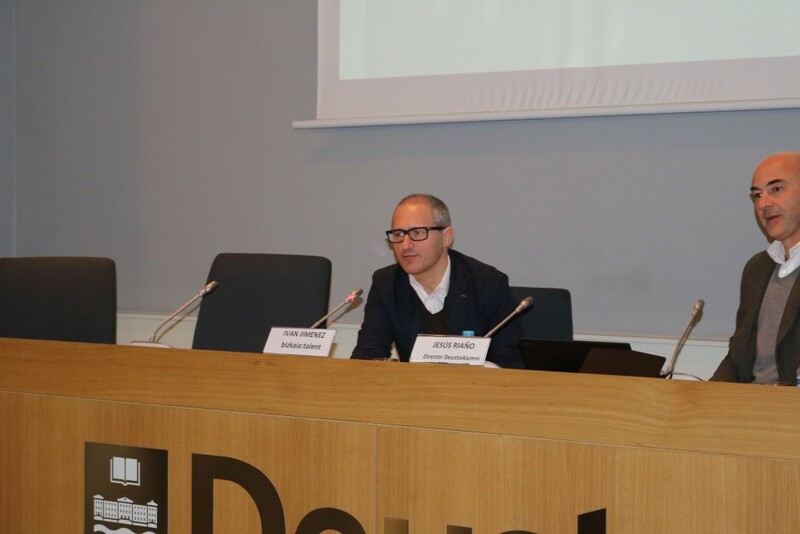 The managing director of bizkaia talent, Ivan Jimenez, said that “the success of the programme has been ratified by the recognition of the participants from previous editions and also by the figures in the surveys carried out in recent weeks”. 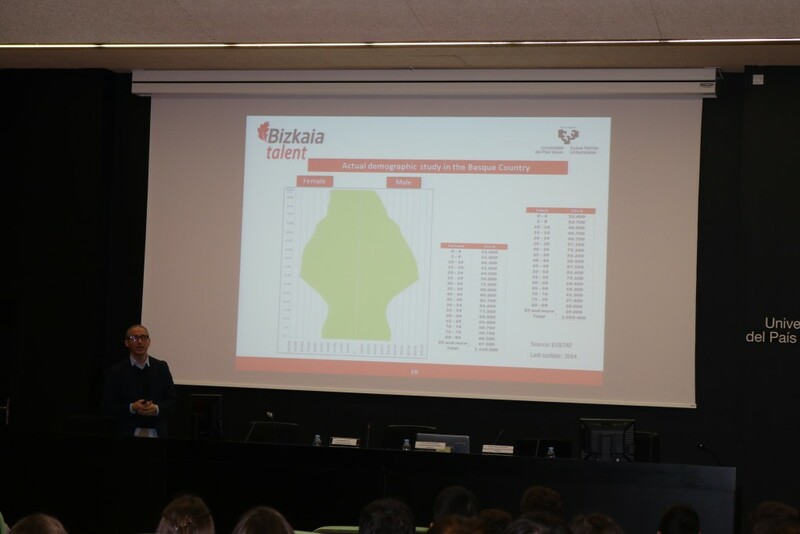 “According to the collected data, 91% of the participants from the seven editions found a job in less than one year after the end of the programme and rate their work with a level of satisfaction of 8.2. 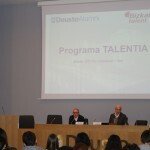 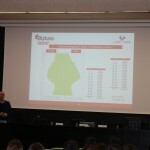 Moreover, 89.7% of the “talentias” who have a job work in the Basque Country”, he added. 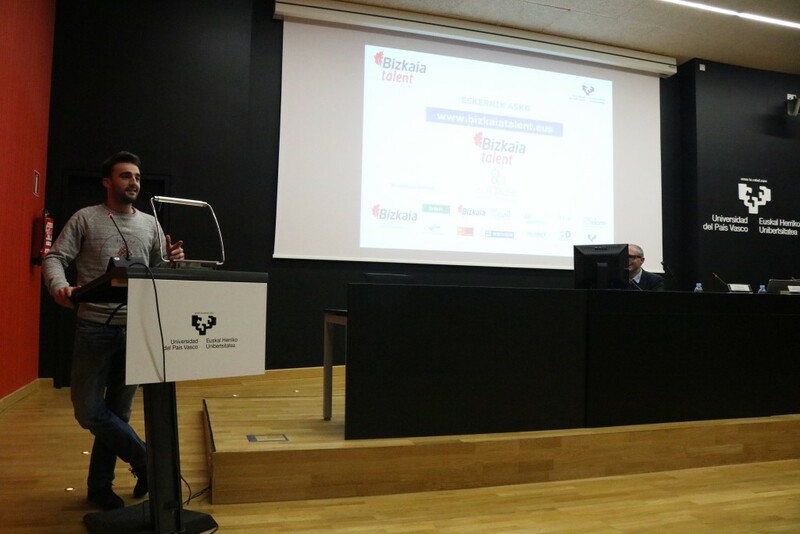 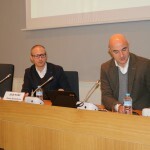 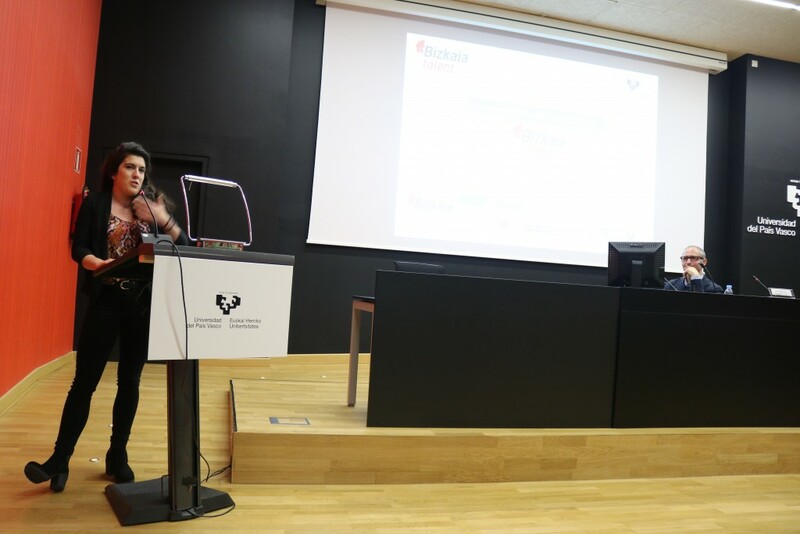 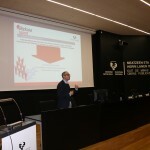 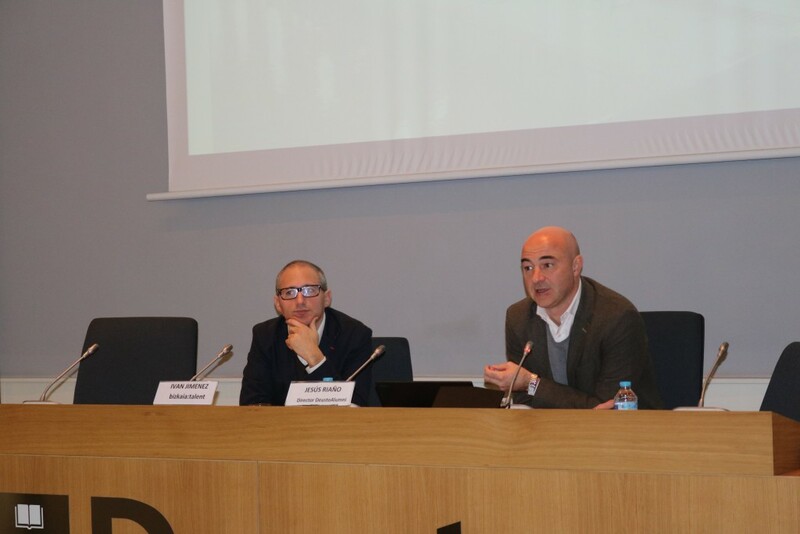 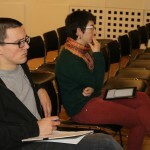 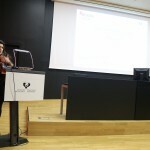 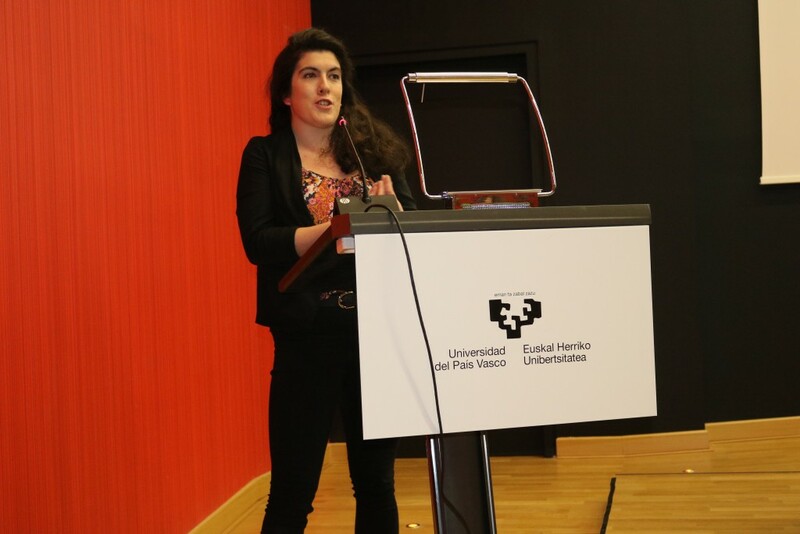 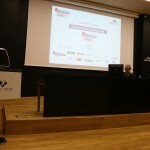 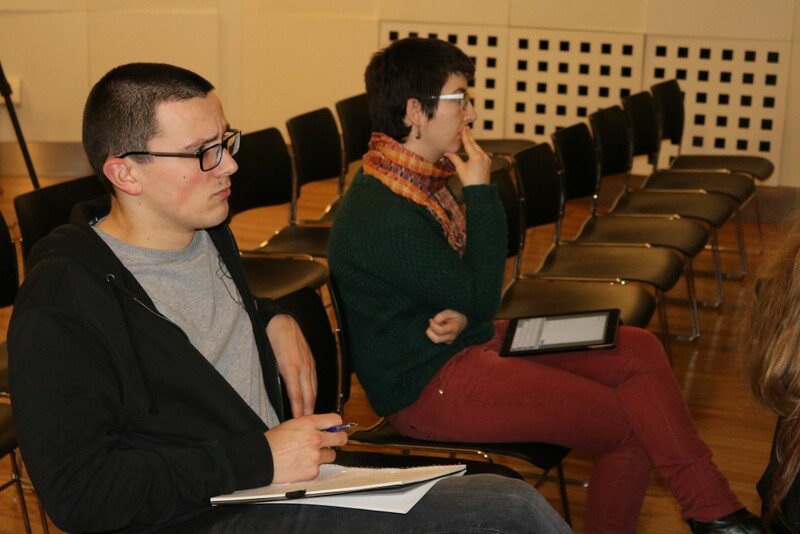 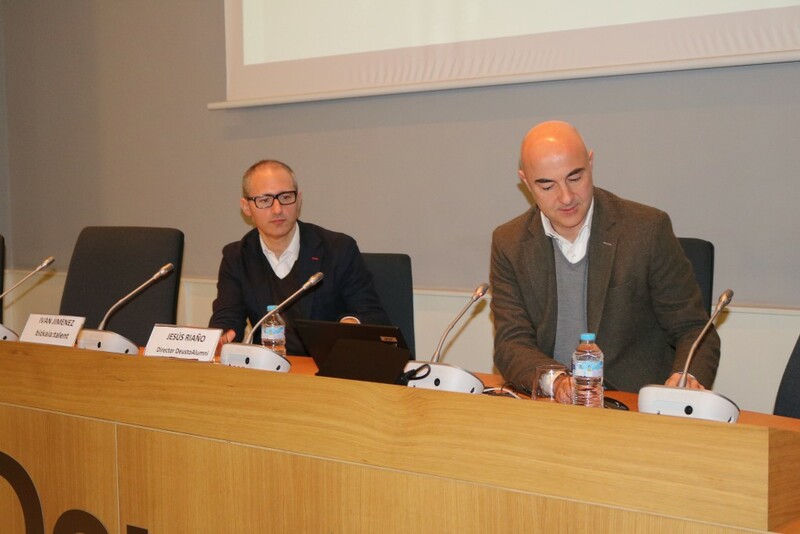 One of the objectives of the Programme is to connect the talent of Bizkaia with opinion leaders and other organizations of the Basque Country. 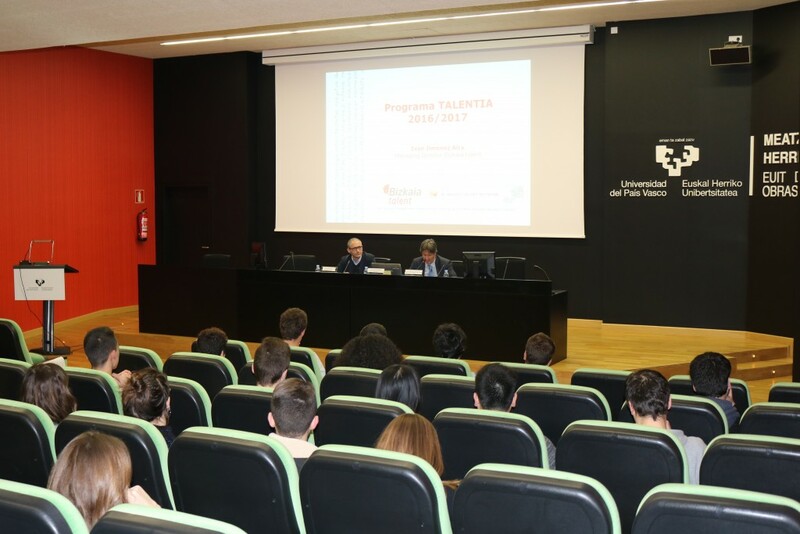 Moreover, it intends to show our scientific, technological, business and social reality to the students of the Basque universities. 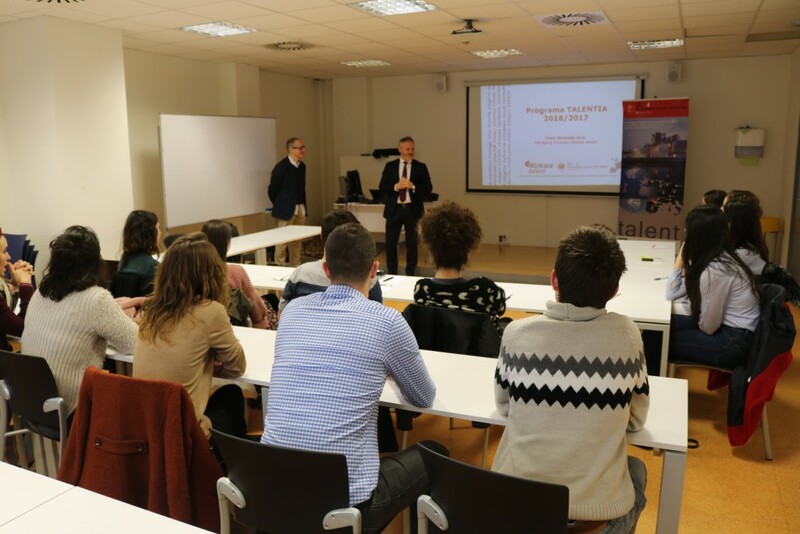 All those who participate in the eighth edition of the Programme will become members of the RED Talentia network, where they will have the opportunity to get in contact with more than 1,000 people who have already been in the programme and to participate in the various meetings and activities carried out so as to make lots of professional contacts. 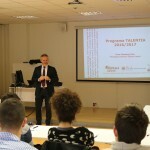 The programme will last from February to June this year and during this time all the participants will have the opportunity to attend various training workshops, such us the Entrepreneurship workshop in collaboration with the Provincial Council to create and develop innovative business projects, to be carried out by BEAZ, which received positive feedback from participants in previous years. 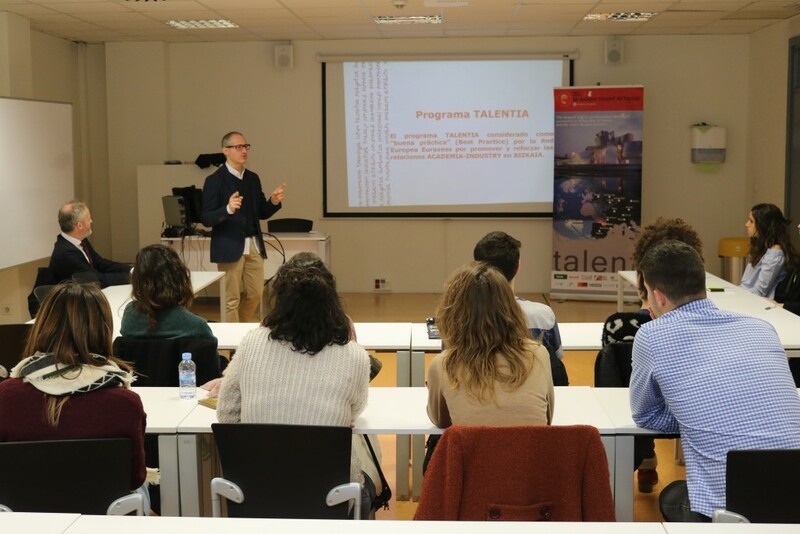 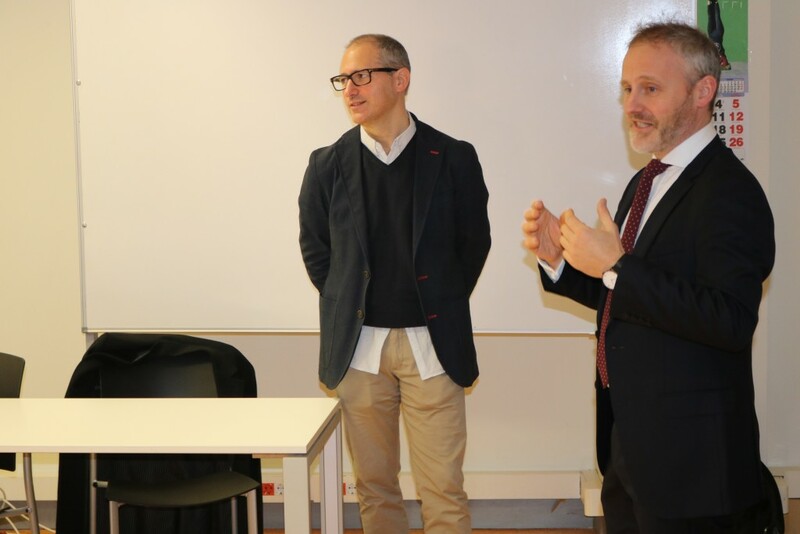 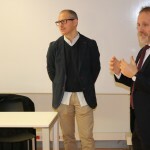 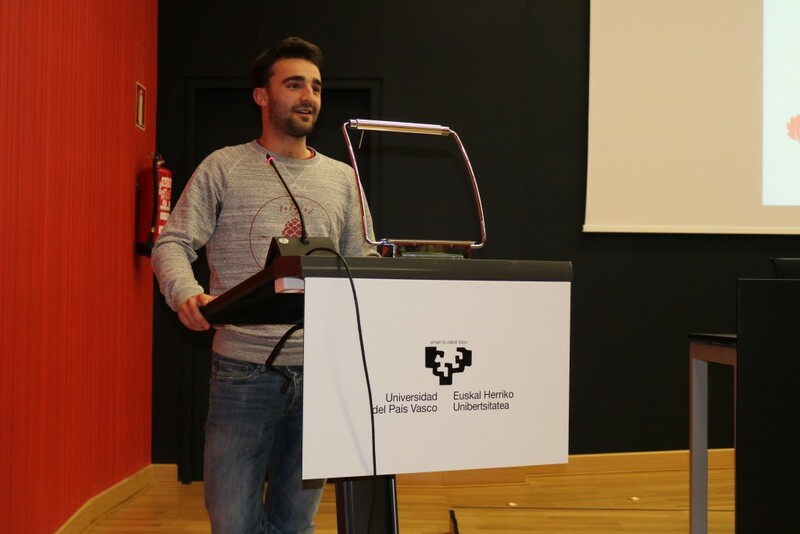 “This workshop deals with the fundamentals to approach the world of entrepreneurship, so that the `talentia´ can view this difficult and exciting journey from a basic but global perspective”, Jimenez explained. 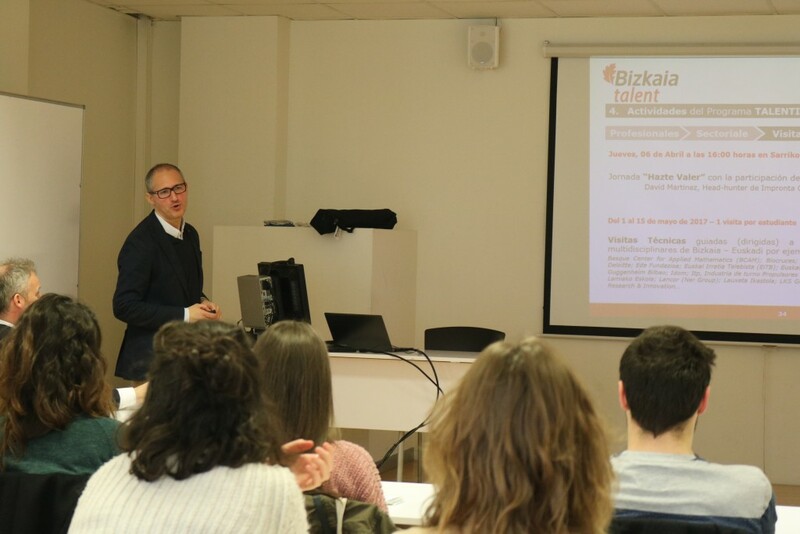 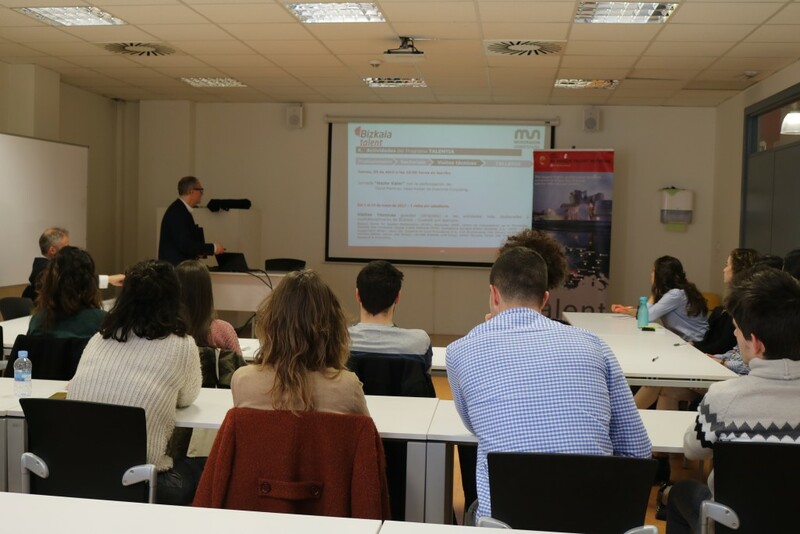 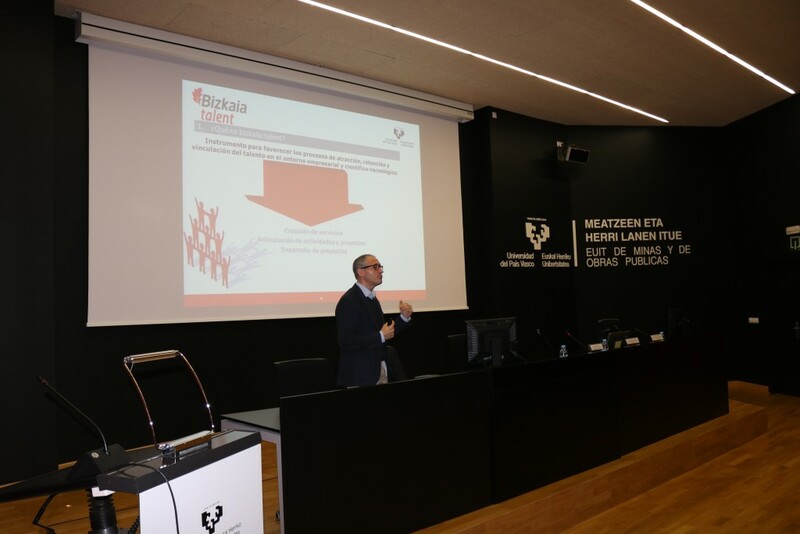 In response to an increasing demand in the labour market, the successful Internationalization Conference will be repeated in the eighth edition and will also be attended by the participants of the Competencies for Professionalism in Bizkaia Programme. 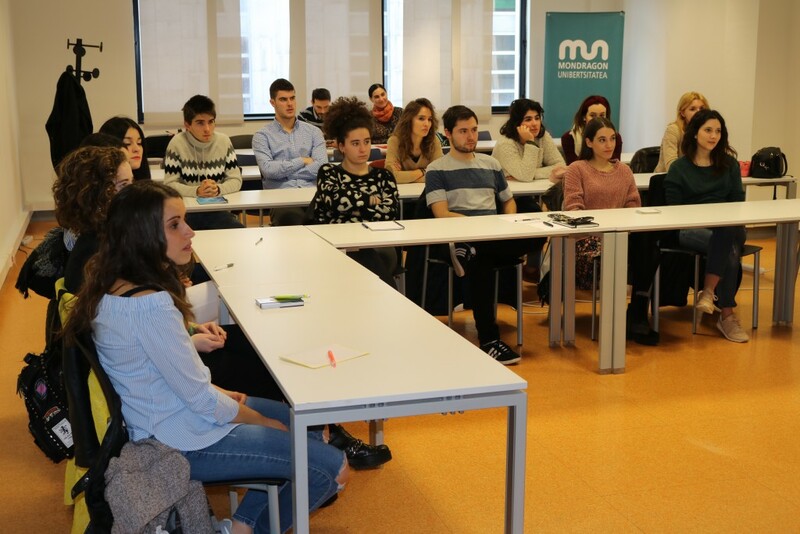 Another event will be the Professionalism Workshop, with Bilbao Metropoli 30, to have a firsthand view of what being a professional is for the new generations in response to the demands of companies and organizations in the year 2017. 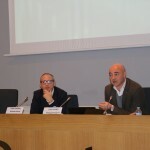 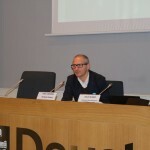 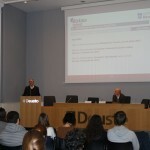 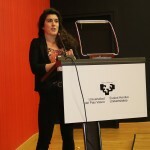 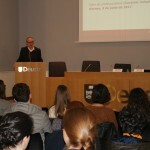 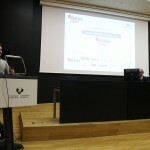 The Managing Director of bizkaia talent announced that “after the good reception last year, this year there will also be a close and didactic conference by the prestigious Basque economist and financier Pedro Luis Uriarte, with the theme “Bases of Economic and Social Development in the Basque Country” where the origin and development of the Basque Economic Agreement will be explained. 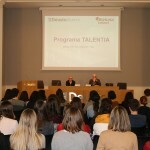 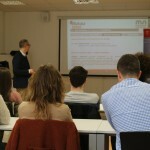 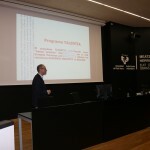 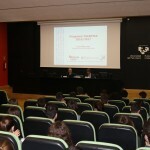 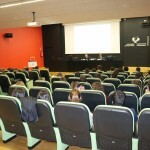 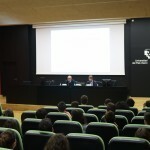 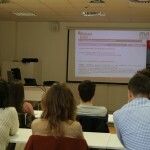 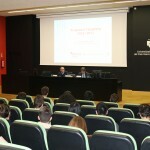 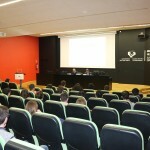 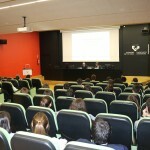 Another large block of the Programme this year comprises professional meetings, where the participants of Talentia as well as those of the Competencies for Professionalism in Bizkaia Programme will have the opportunity to meet reputed professionals such as Iñaki Gabilondo, Rafael Bengoa or Inés Anitua among others. 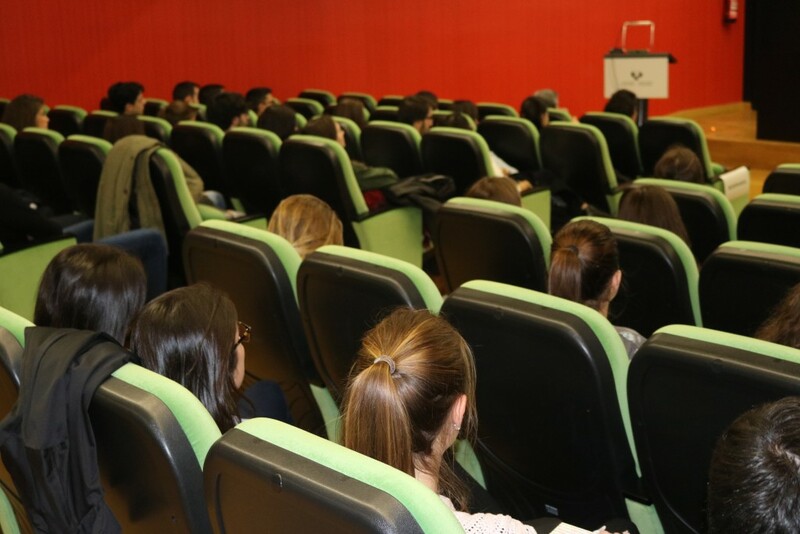 Furthermore, at the end of April there will be sectoral meetings where the students, according to their academic discipline, will be able to talk and chat with lecturers specialized in their respective field of study. 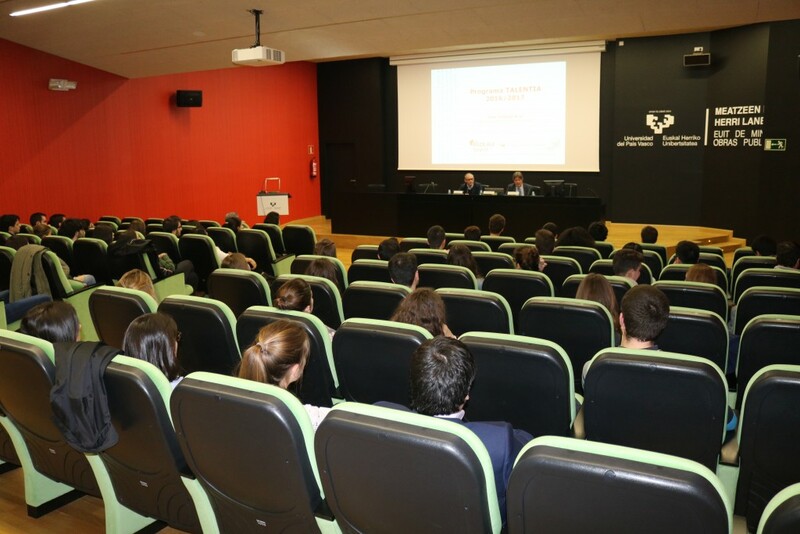 It is a way to approach the working and professional reality of the sectors from the point of view of renowned lecturers with an extensive career. 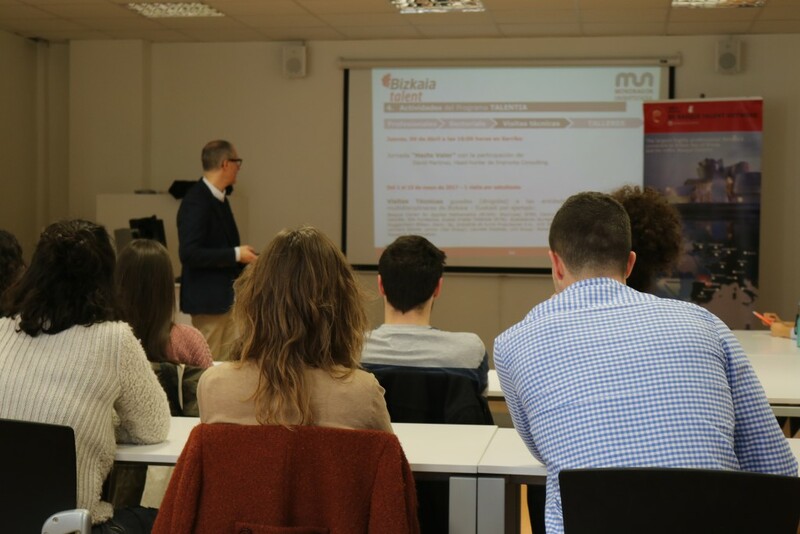 Moreover, following the success of previous years, the meeting “Stick up for yourself” with the headhunter David Martinez will be held on 6 April. 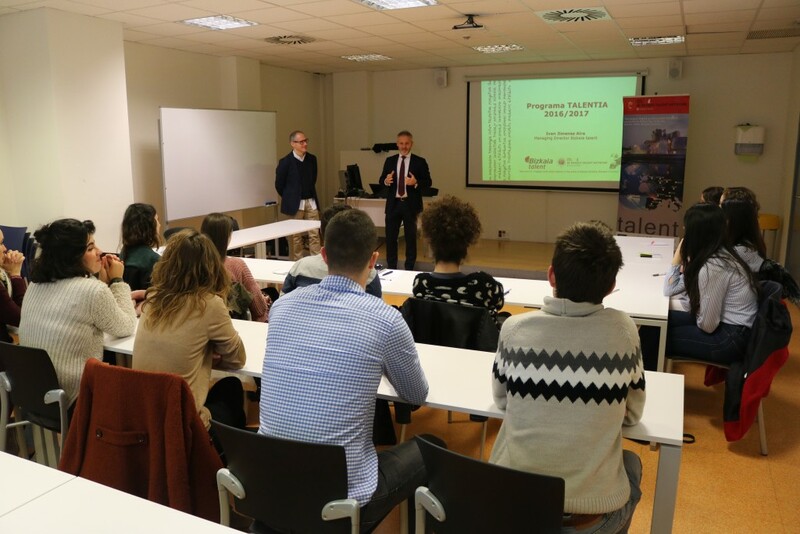 He will tell attendees how to face the active search for employment and will give recommendations on how to attend a job interview, analyzing the necessary attitudes and skills.